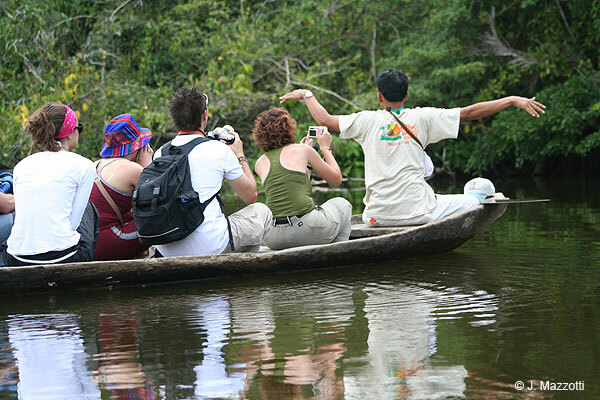 Iquitos is the largest city in the Peruvian Amazon rainforest, is located in the north-east of Peru, in the confluence of Nanay, Itaya and Amazon River (left bank) 347 feet above sea level (106 m.a.s.l.). (Map of Iquitos & Loreto). 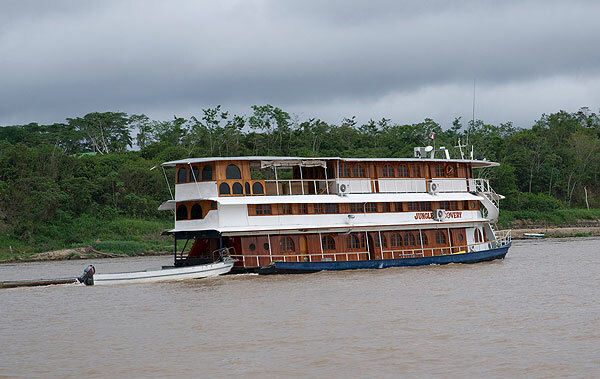 Iquitos is easily accessible by air, commercial flights leave daily from Lima and connections (1 hour and 55 minutes), from Tarapoto (50 minutes) and from Pucallpa (1 hour). 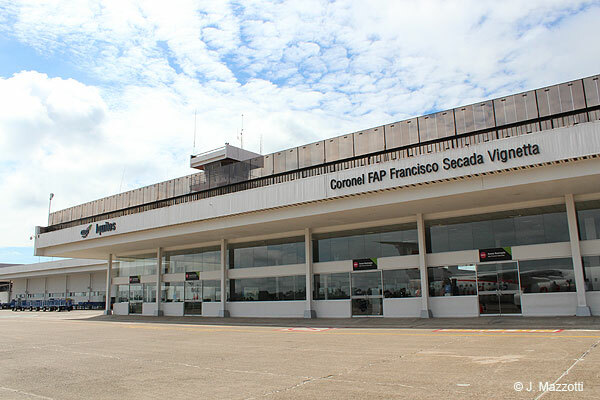 International flights from Panama and connections. 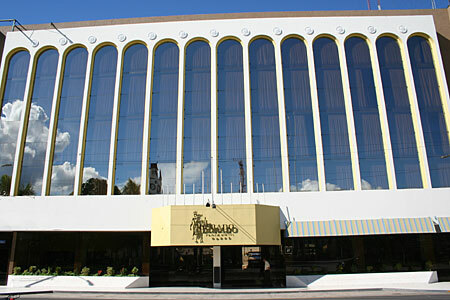 Rates apply to foreign tourists, not residents in Peru and there are expressed in U.S. Dollars. 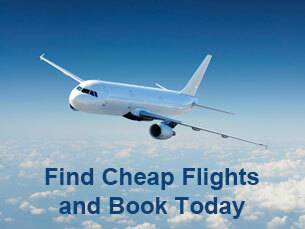 Our airfares include all taxes and airport fee.